On Sunday, July 29, at 5:00 p.m., the Student Ministry will lead an all-church evening worship service. Join our youth in a night of worship. As a new school year is upon us, so is another awesome year of mid-week discipleship. Following worship service on August 19, head over to the TLC for a covered-dish lunch and the Tabernacle Ministry Fair, to gain information about areas in which you can serve. The church will provide the meat, rolls, and drinks. In addition, on Wednesday, August 22, we kick-off our Wednesday evening discipleship and worship opportunities for all ages. Have you ever wondered what it would be like to sing in the choir? 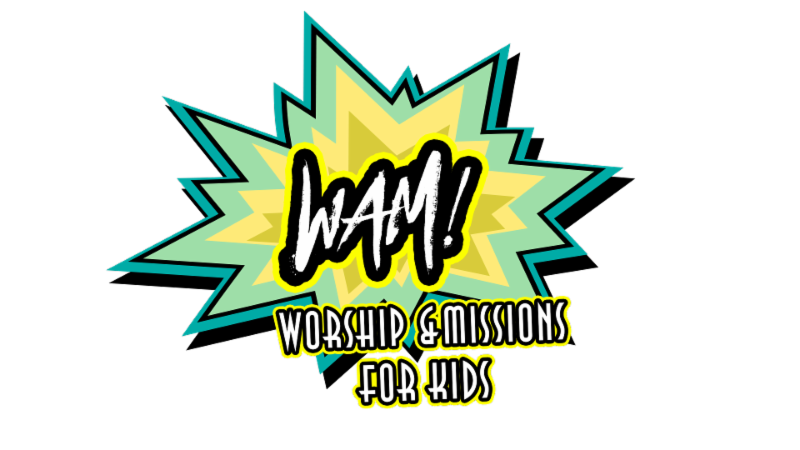 Do you have a heart for worship? The Tabernacle Choir is looking for more voices to add to our group this year so we can sing some new music. We would love to have you in the choir regardless of your singing experience and no audition is necessary. Our normal Wednesday rehearsals begin on August 8 from 7-8:30 PM and we will be having a kickoff party on August 1. Contact james.kimmel@tabernacle.org for more info. We are in need of individuals to teach Sunday School in the following classes: one in toddlers, three in the three-year old class, and two in the four-year old class. Also, we are seeking Mission teachers for the 4/5-year old and 1st/2nd grade classes. For more information or to sign-up to teach, please contact Crystal Gilley, Administrative Assistant for Children & Students, in the church office. There are 244 children in foster care in Carroll County and only 26 foster homes available to care for them. There are an additional 25 families at risk of having their children brought into DFCS custody. Tabernacle, along with eight other churches in our community, have an opportunity to minister to these children and families. A new mission team has been formed, and Vickie Brookings is the POC. 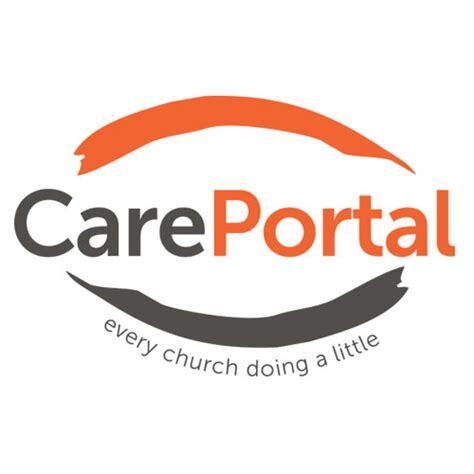 Using an easy web-based tool called CarePortal, the team will receive email requests to meet simple, tangible needs of struggling families. By meeting these needs, families will be preserved or necessary placements will be sustained in loving foster homes. Members of the team will be talking about this ministry in their Sunday School classes and other small groups. Meet a need, build a relationship – let’s reach our neighbors with Christ’s love! Sign-up begins this Sunday, July 29, for the Senior Adult Mystery Dinner on Tuesday, August 7. Due to the renovation of the Fellowship Hall, the Annual Ladies' Community Salad Luncheon on Wednesday, August 1 is cancelled. The TLC is in need of volunteers Monday-Friday 12-2 p.m. or 2-4 p.m. If interested, please contact Rick Bohannon at 770.823.6598.